165 black&white illus., 131 colour illus. Known for his brilliant cartoons and award-winning children's books, William Steig (1907-2003) leaves a legacy that spans much of the 20th century. This lavishly illustrated book features over 250 of Steig's drawings, many of them previously unpublished, and examines every aspect of his work, from his early "Small Fry" cartoons and haunting symbolic drawings in response to World War II, to his bitingly funny New Yorker cartoons and celebrated books for children. In the seventy-three years that he worked for the New Yorker, Steig produced over 120 covers and more than 1,600 drawings in a wide range of styles, including classic cartoons, psychologically fraught pen-and-ink renderings, and Picasso-esque representations. He brought a new voice to the magazine by creating cartoons that drew on his experience as a son of immigrant Eastern European Jews. In his sixties, Steig embarked on a second career as a writer and illustrator of children's books, including "Sylvester and the Magic Pebble" and "Shrek!". These remarkable projects bring together numerous key elements of Steig's work: his interest in cranks, complainers, reverie, and animal-characters, and his idealization of love and friendship. 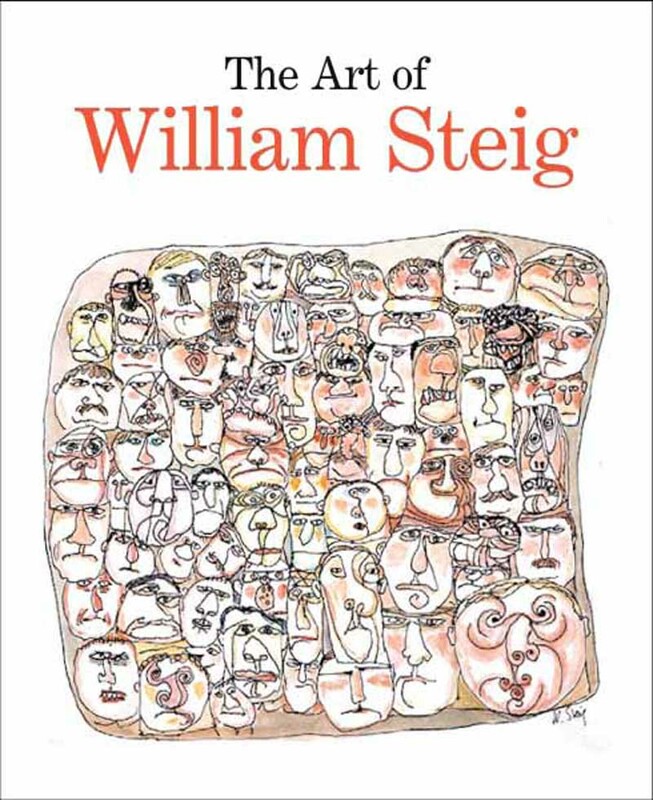 The story of Steig's work is told by scholar Claudia Nahson and the cartoonist's fellow artists, writers, and family members. Together they create a portrait of a penetrating social observer with a restless imagination and a love for his craft. Claudia J. Nahson is associate curator at The Jewish Museum. Robert Cottingham is a photo-realist painter whose work is in major museum collections in the U. S. and abroad. Maurice Sendak is an acclaimed author and illustrator of children's books. Edward Sorel is an artist and author whose work has appeared frequently in the Atlantic, New Yorker, and many other publications. Jeanne Steig, wife of William Steig from 1973 to 2003, is an artist and the author of many books for children, most illustrated by William Steig. Maggie Steig is the daughter of William Steig.